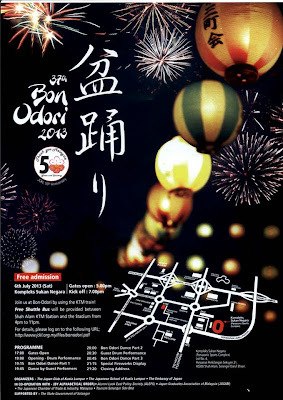 37th Bon Odori is happening this Saturday 6th of July! 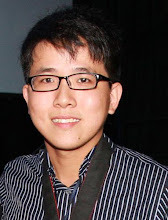 It is organized by Japan Club Kuala Lumpur, Japanese School of Kuala Lumpur and Embassy of Japan. Every year, this festival is participated by many malaysians. Last year, there were approximately 40 thousand malaysians who were gathered at this festival. Will there be even more people at this festival this year? 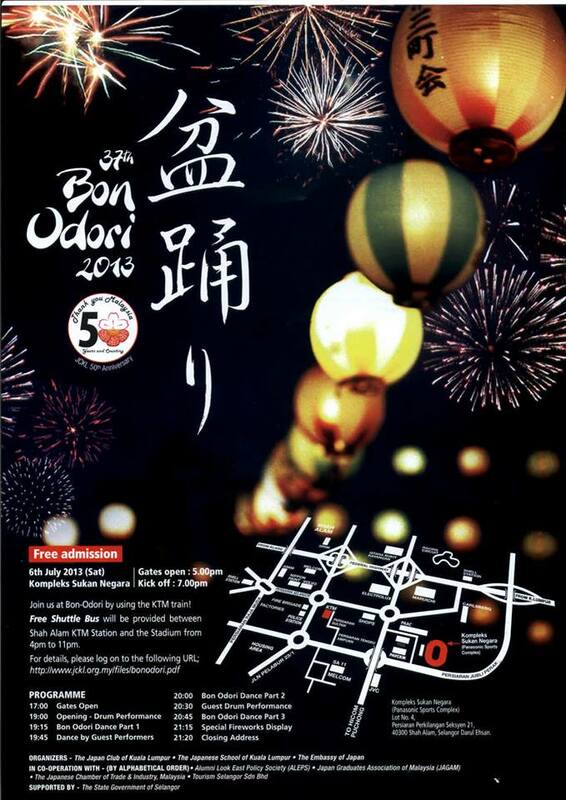 This is the largest Japanese Cultural Event in Malaysia. So, if you love Japanese culture and would like to witness the atmosphere filled with japanese drum performance, dances, food and drinks. 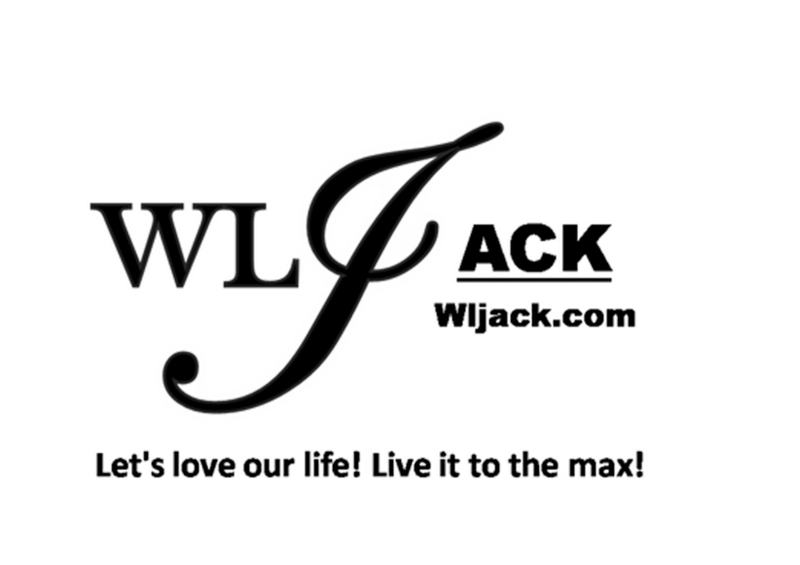 Then, you should really check out this event!